Although necessary on a daily basis, brushing and flossing may not always be enough, which is why we offer in-office teeth cleaning. Even though you may have a strict oral hygiene regime, many food items and beverages we consume on a daily basis are the cause of a build up of plaque and stains. These products include coffee, wine, tobacco, soy sauce and even tomato sauce. Sugar in refined foods such as sweets as well as the amounts found in fruits and vegetables, and carbohydrates add to this list of food stuffs that contribute to the creation of plaque. Plaque is a combination of the acids that are released by your mouth to digest foods such as carbohydrates, and your saliva. It begins to form on your teeth after every meal and, without regular brushing or cleaning, can erode the enamel of the tooth and cause tooth decay and holes, called cavities. These holes will only continue to grow deeper and result in severe toothache and even abscesses in the mouth. Dr. Adrian has a range of special instruments to remove hard plaque and stains that you may have missed or were unable to remove while brushing. Teeth cleaning will leave you with a great smile, however, we know it is not only what our teeth look like but the health of our gums that is important for our overall health. 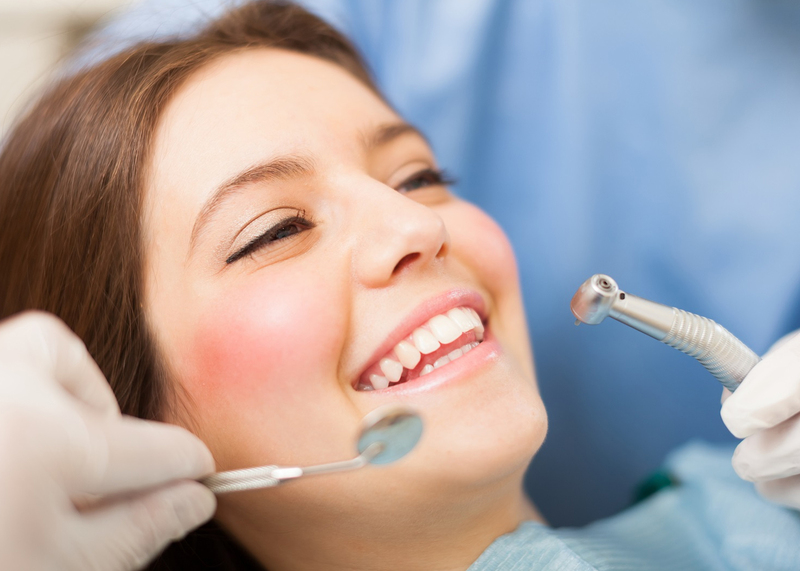 Therefore, Dr. Adrian also conducts scaling and root planing, which removes bacteria deposits from below the gum line. These bacteria deposits can cause bleeding, inflammation and infections that can move past the tissue and start to decay the bone that supports the teeth. Thus, it is important to maintain a daily dental hygiene routine but also to have plaque build up and your gums seen to by Dr. Adrian so that he can keep you smiling.